Timoci Nagusa is for Rugby Onslaught, one of the most underrated players in European Rugby. The guy is always a menace, always makes yards, always beats defenders and creates so much havoc on the pitch, yet he’s often doesn’t get the plaudits that the likes of Nemani Nadolo or Semi Radradra get. 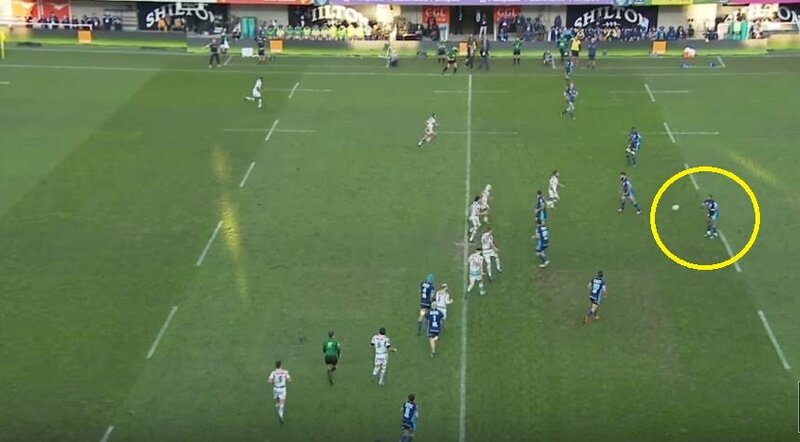 The guy is quality, as this try against Pau proves.